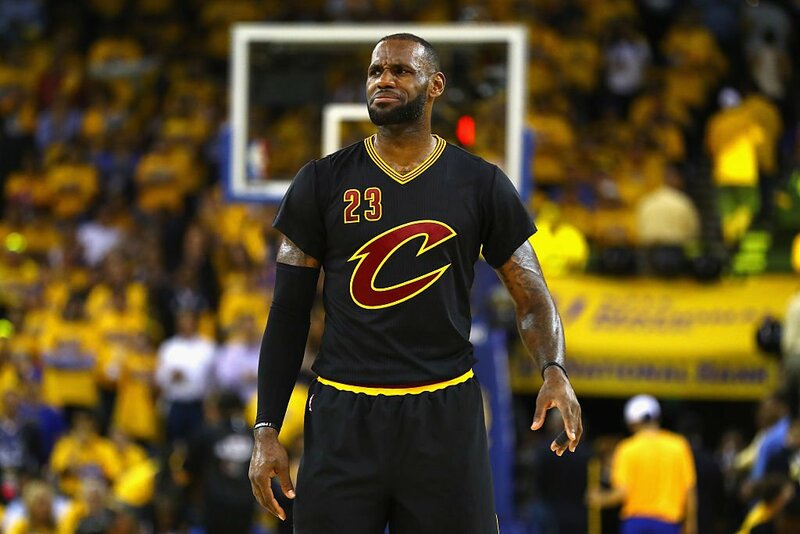 Bron Bron had previously claimed he’d watched the eponymous trilogy six times throughout the playoffs, and he credited a Monday screening of Part II with fueling his 41 point performance in Cleveland’s Game 5 victory. HOWEVER, when asked by a reporter on Wednesday what his favorite quote from the series was, James couldn’t supply a single line. Big ups to Barstool for catching this egregious liar in the act.